Dr. Ryan Grabow is an orthopedic surgeon based in Las Vegas, Nevada. Grabow created a wearable device that's primary components are a Vufine+ and a small camera. This device serves as a wearable HUD aid for surgeons while they work. “The possibilities for Vufine are tremendous in the medical field. 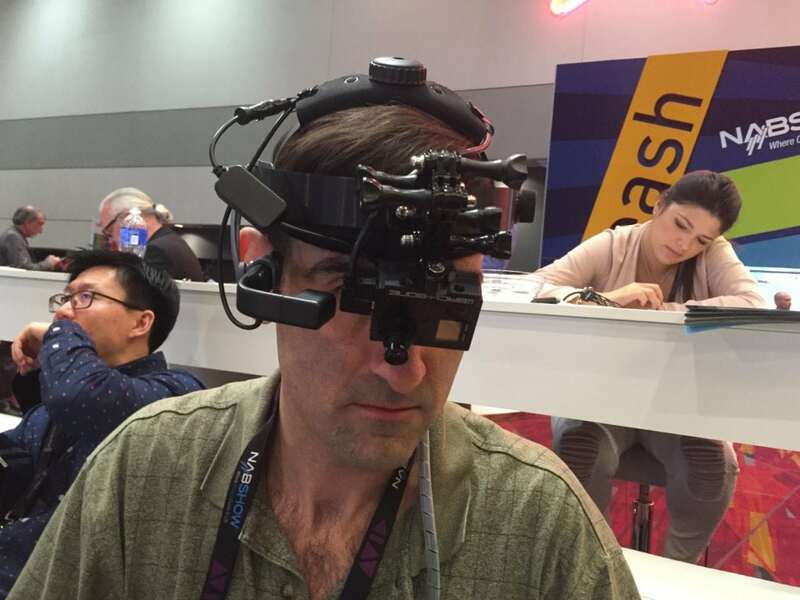 By enabling us to attach a wearable display to our glasses we are better able to frame our videos in a clinical setting as well as keep our eyes on the patient while viewing pertinent data."